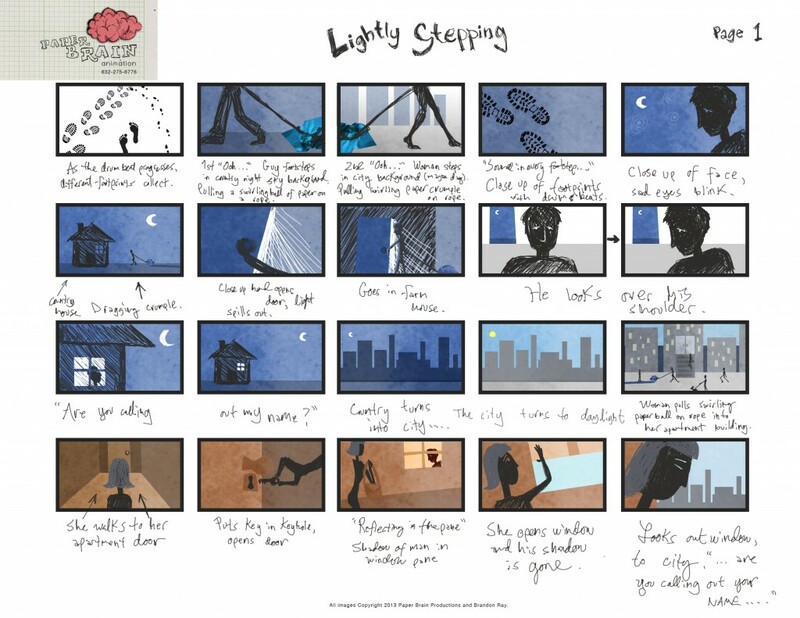 Storyboards are ‘road maps’ sketched-up to ensure everybody’s headed in the same place on a creative project. Here’s an example of one I did for Nate Henry before starting the process of animating a music video for his song “Lightly Stepping”. 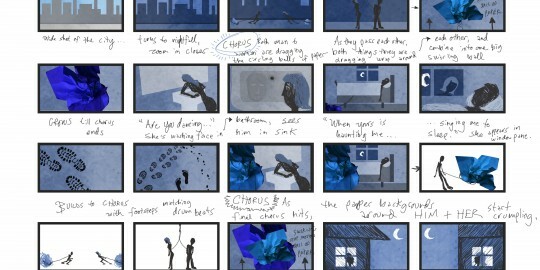 Aside from appreciating his positive comments, I want to share this experience because I think it’s a great example of why a storyboard is so important on a project like this. 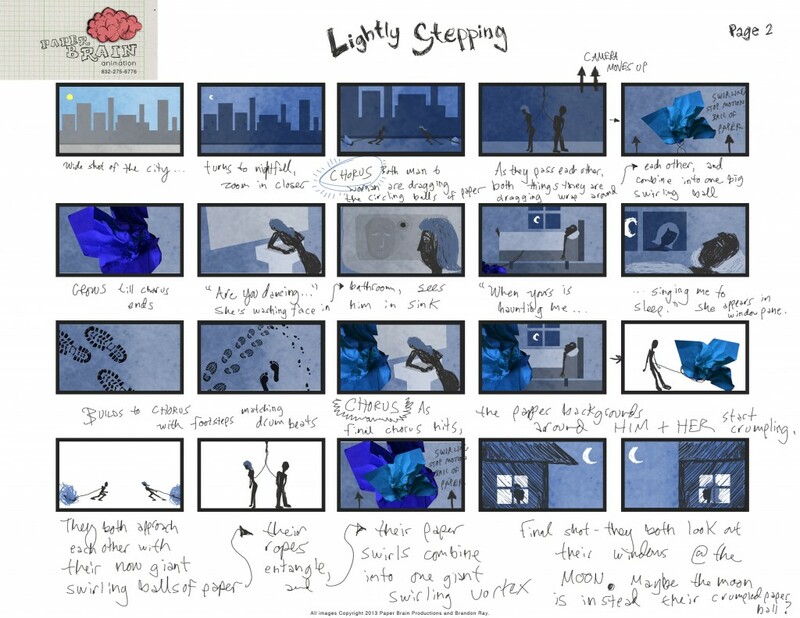 Communication is key, and with a solid storyboard as a foundation, the only surprise is actually seeing a concept ‘come to life’ with the art of animation.